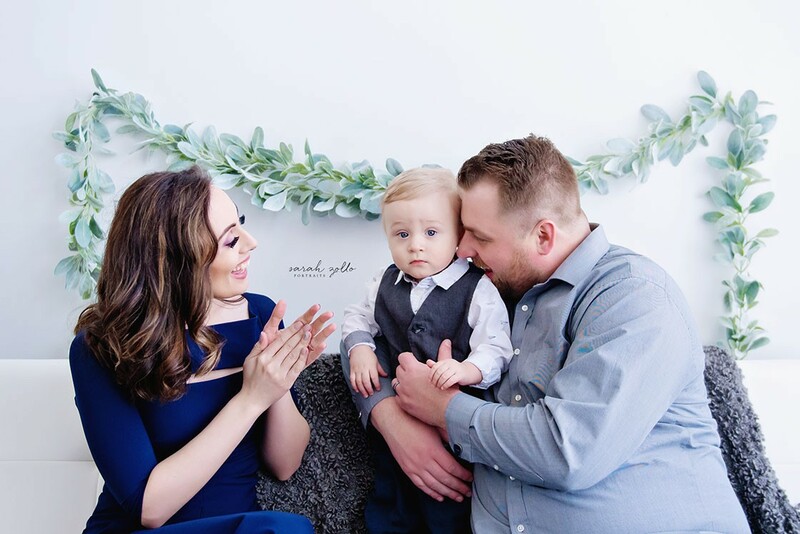 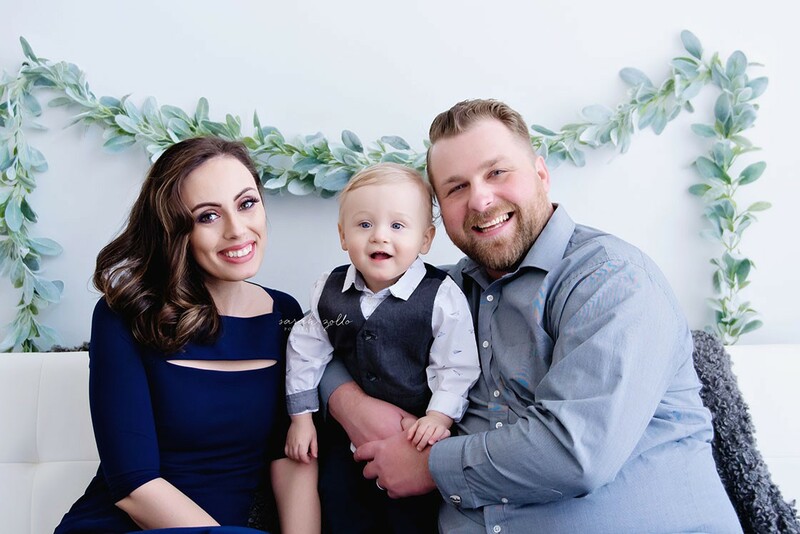 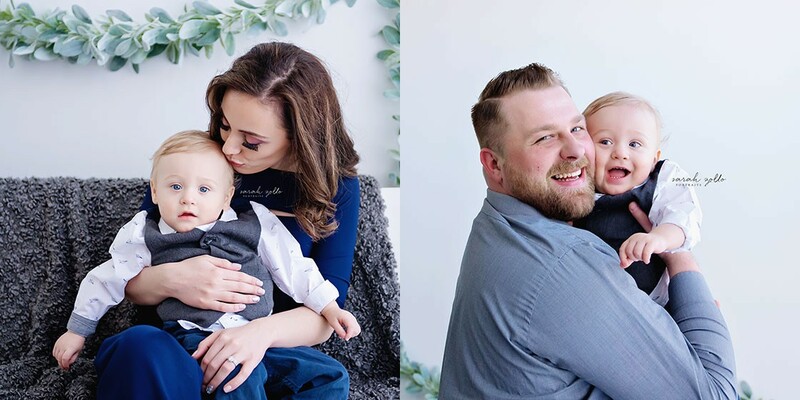 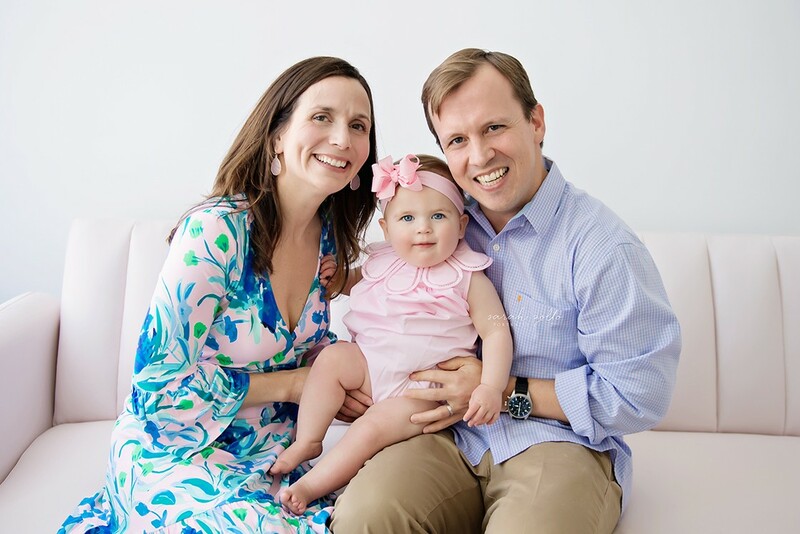 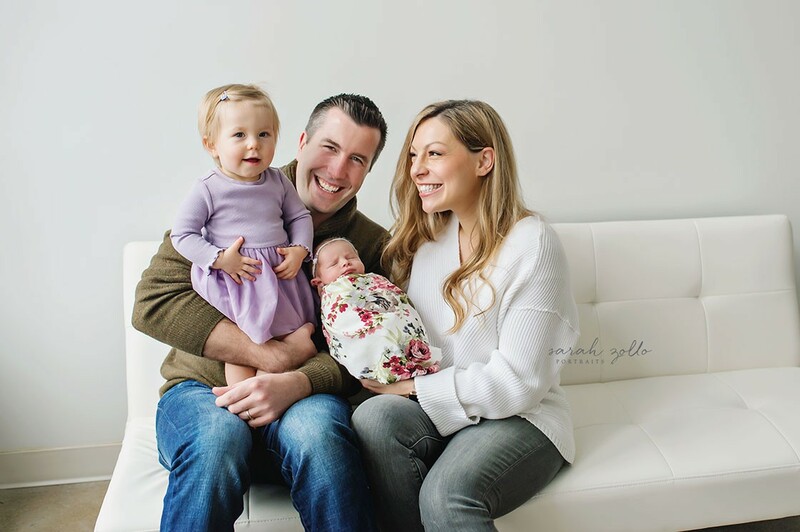 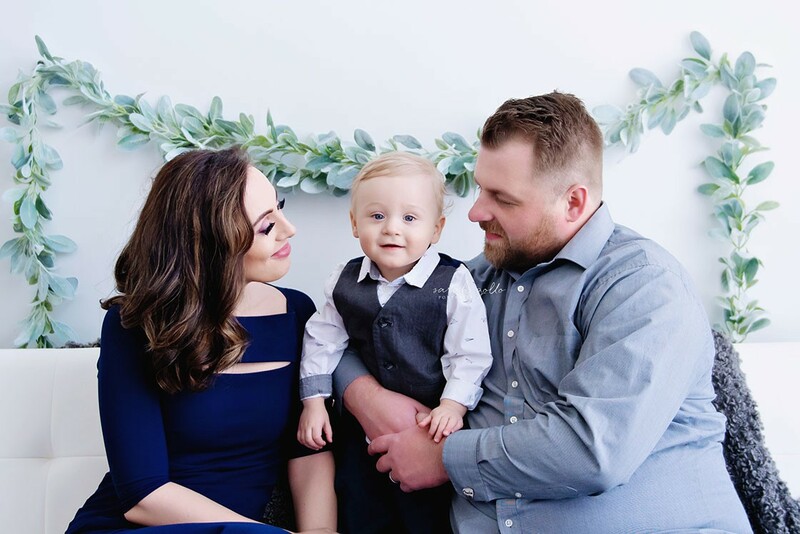 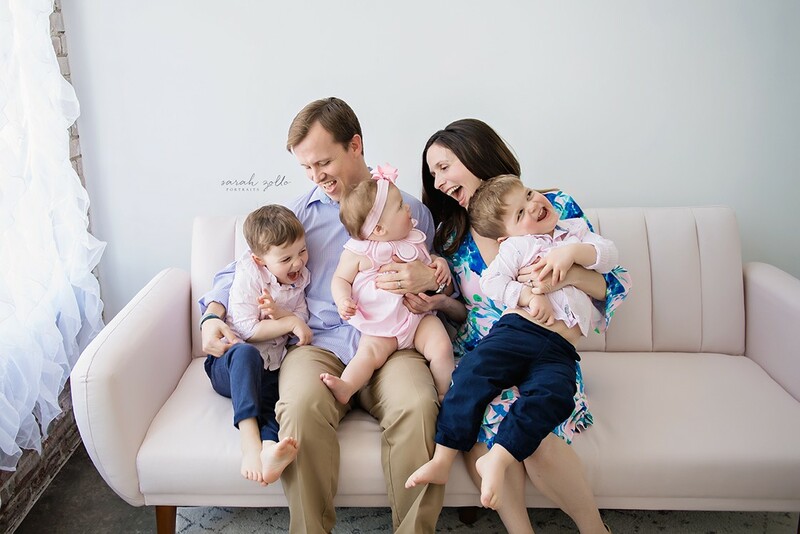 Oh how we just love this gorgeous family!! 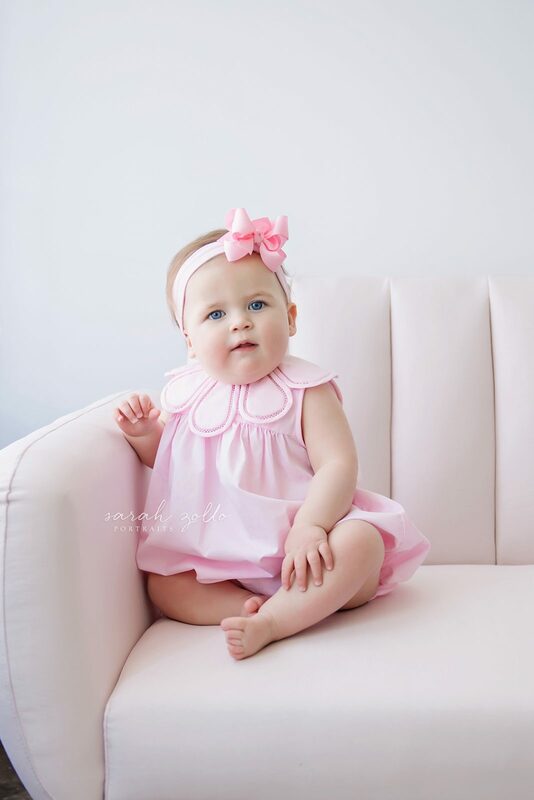 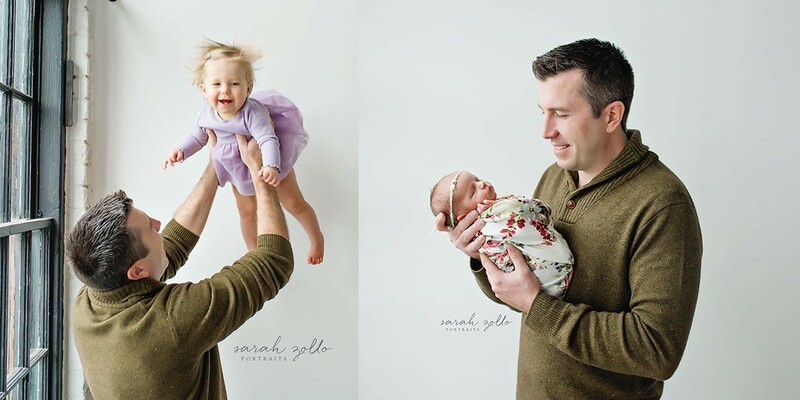 We met them last year for Baby Girl’s newborn session and a year went by in a blink! 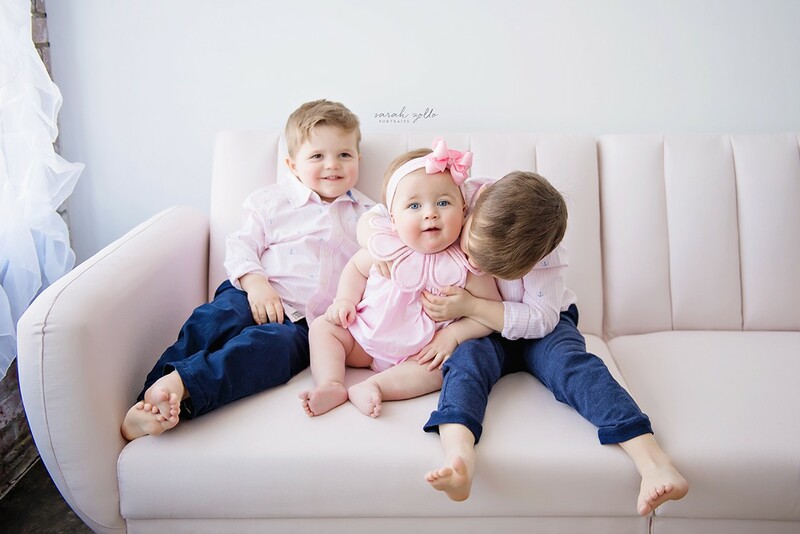 Big Brothers have not slowed down much… but that sure did make for a fun session! 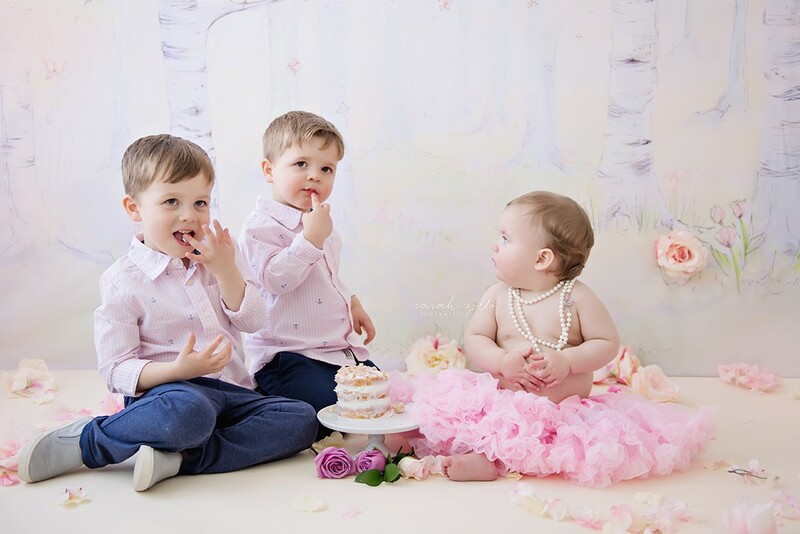 So many laughs and a group cake smash to finish it off! 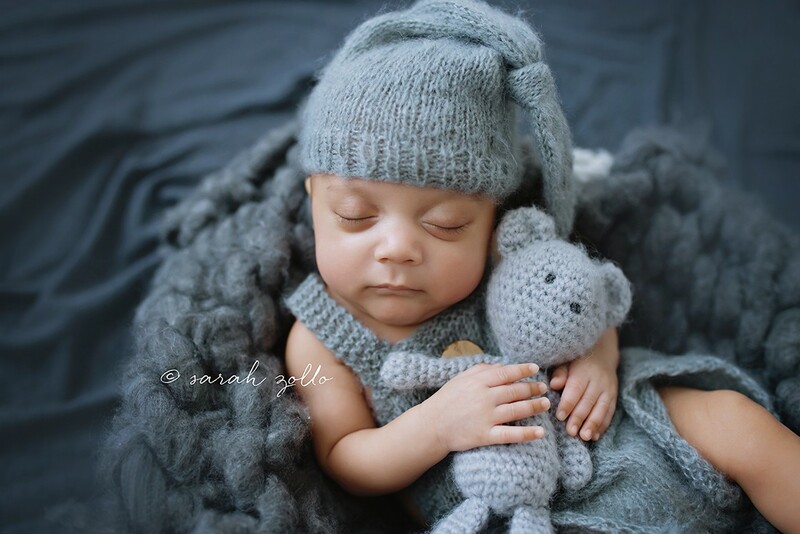 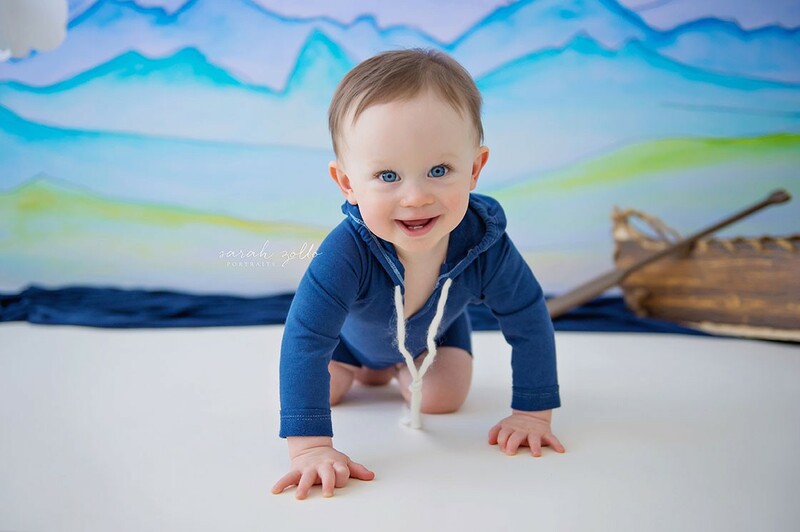 When we met L a year ago, he was a teeny tiny little preemie newborn… and look at him now! 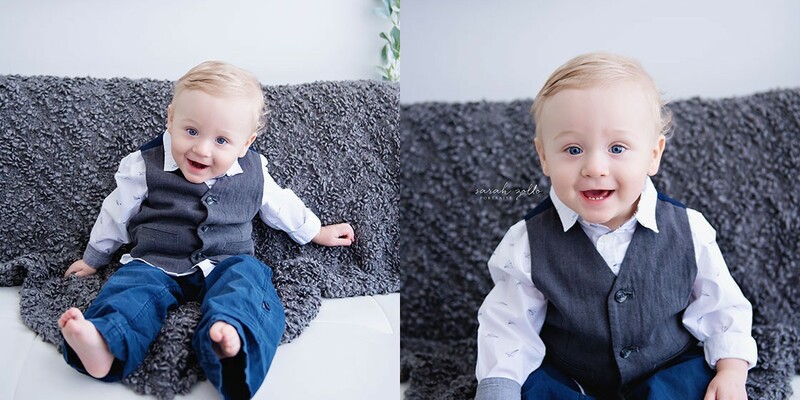 Big and strong and handsome as can be! 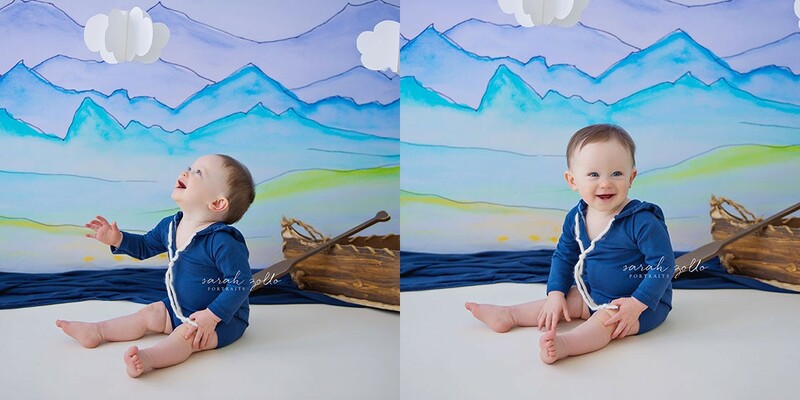 He was really hamming it up for us until we brought out the cake haha! 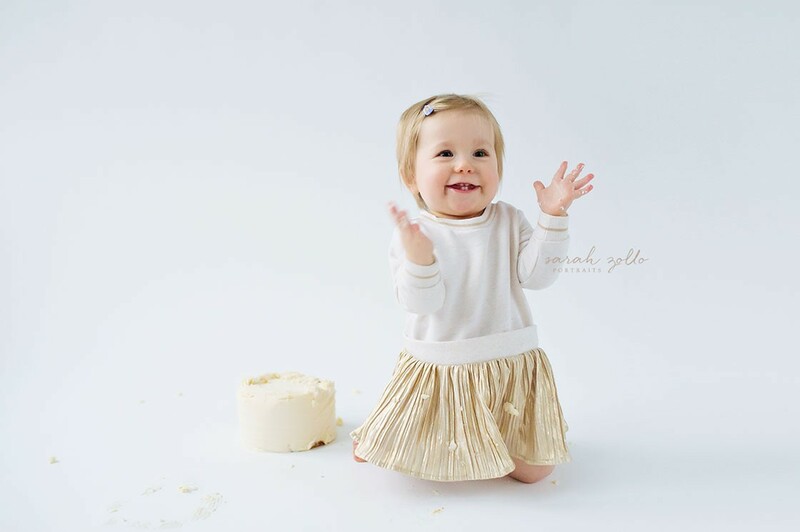 But this Super Mom stepped up and gave us one of the most memorable cakesmash sessions we’ve had! 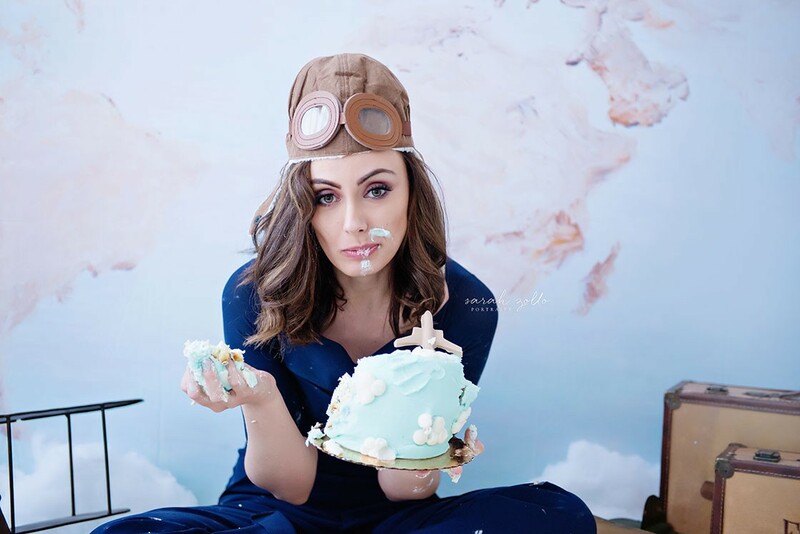 I mean, nobody wants to let those Sweet Indulgence cakes go to waste! 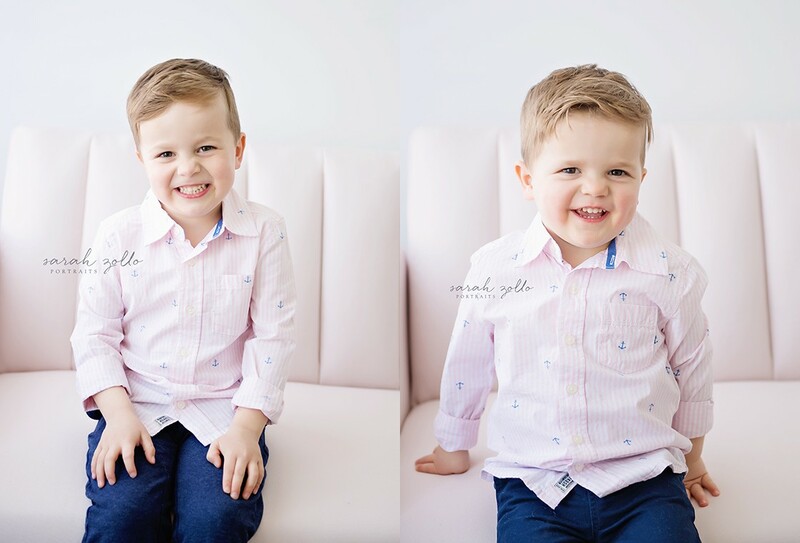 We hope year two will be full of fun and adventure… Happy Birthday L! 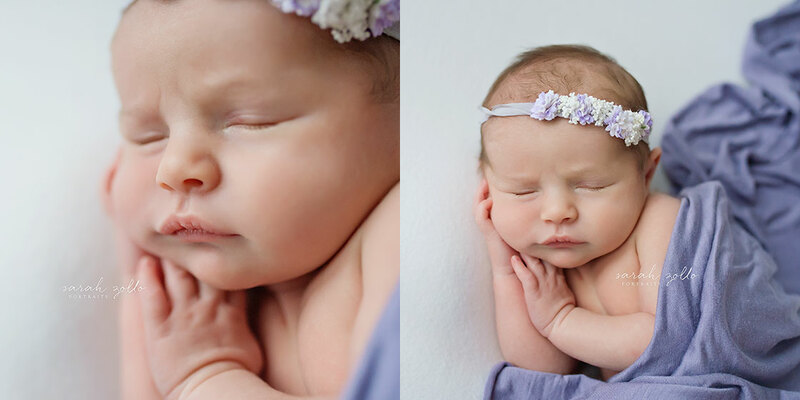 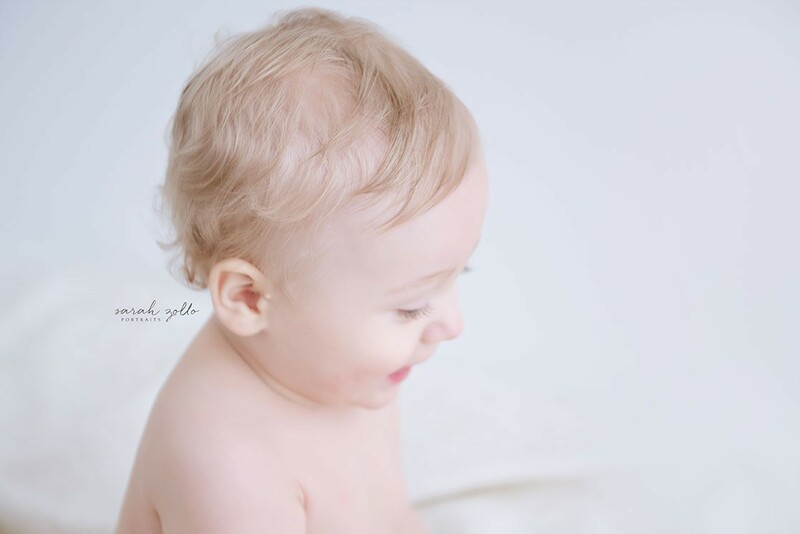 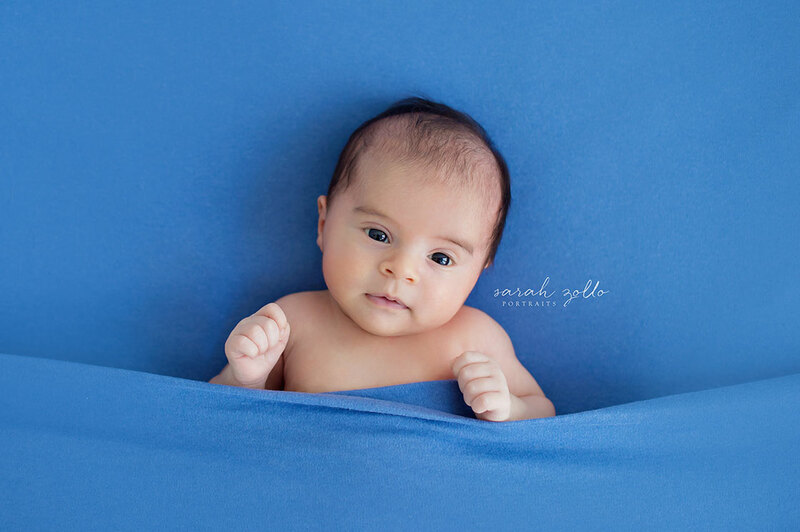 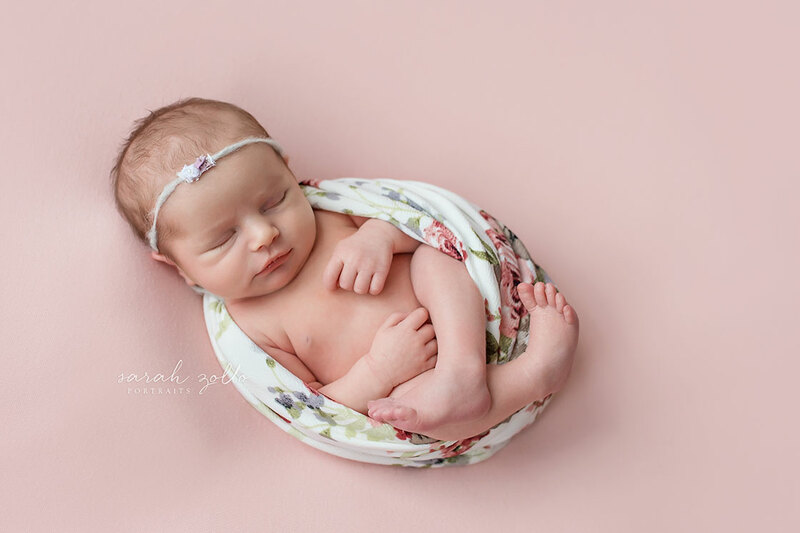 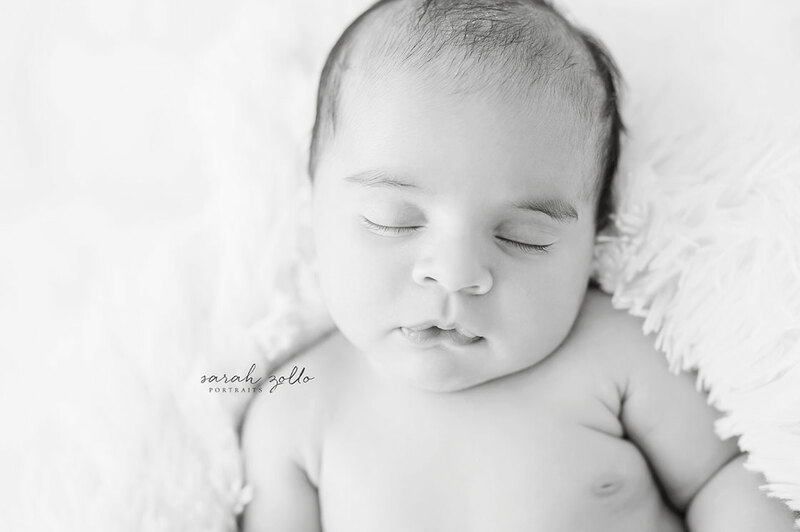 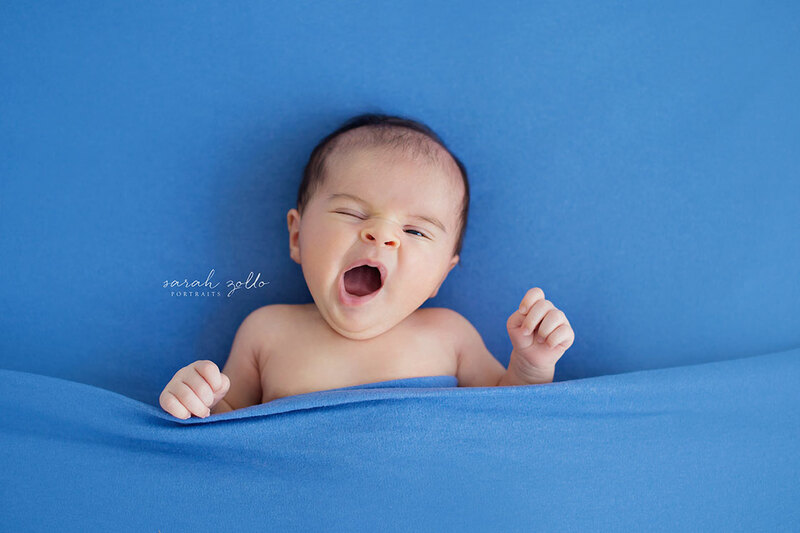 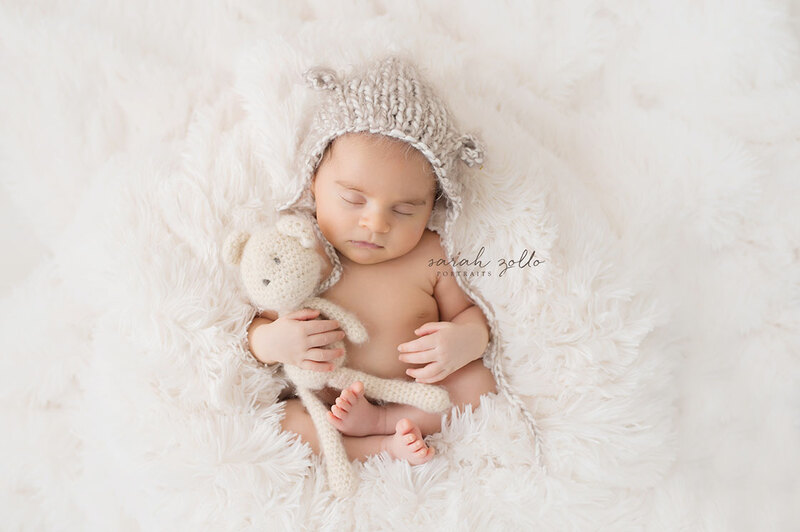 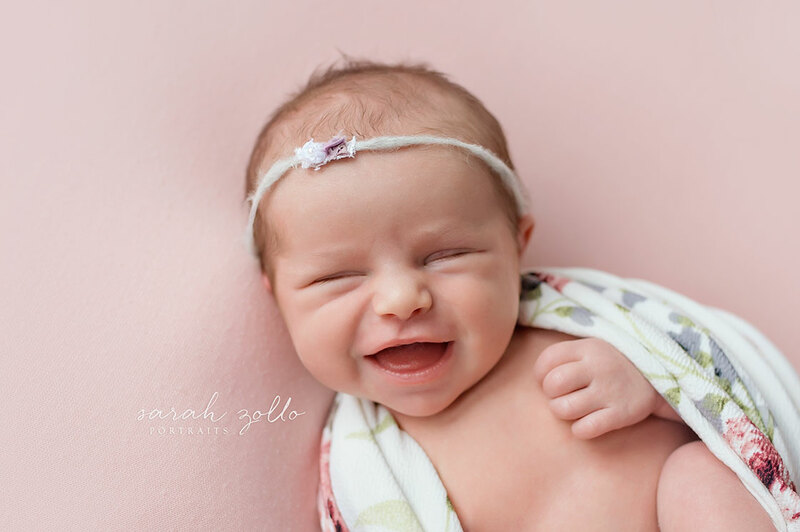 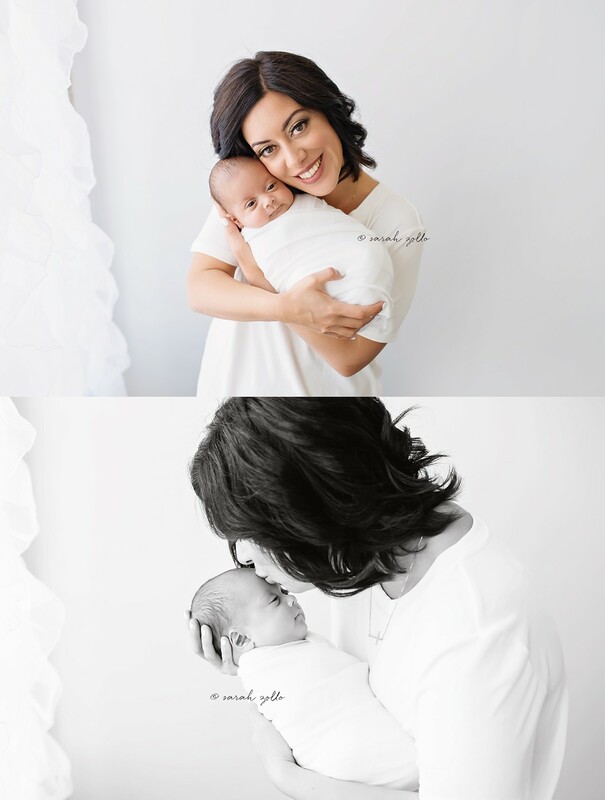 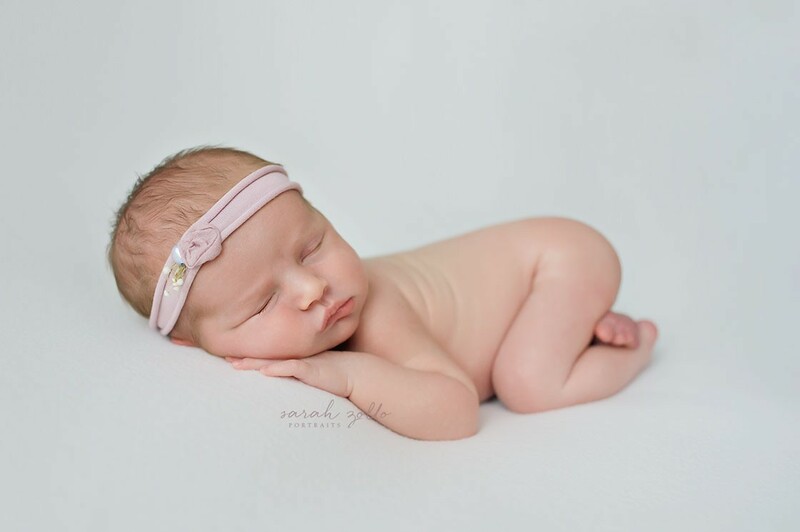 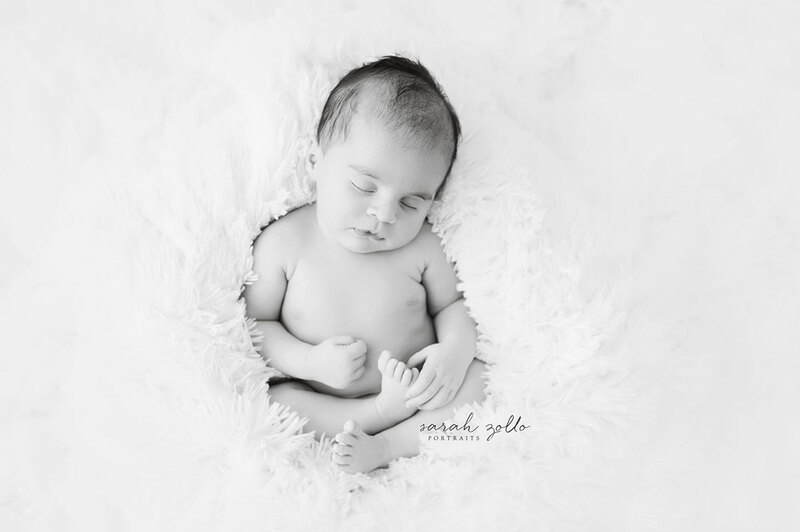 Little H was a perfect angel for his Simple Newborn Session and we could not get enough of those sweet cheeks! 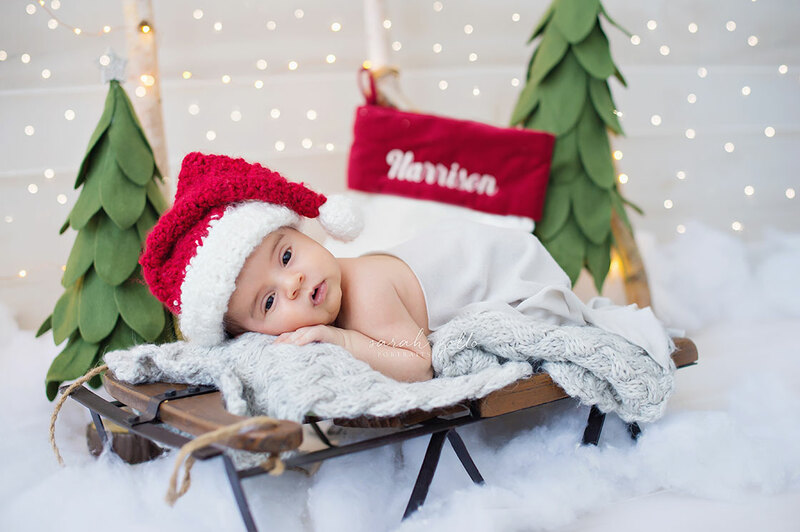 He was born on Halloween and came in to see us for his first Christmas card photo… We hope you had a wonderful holiday handsome! 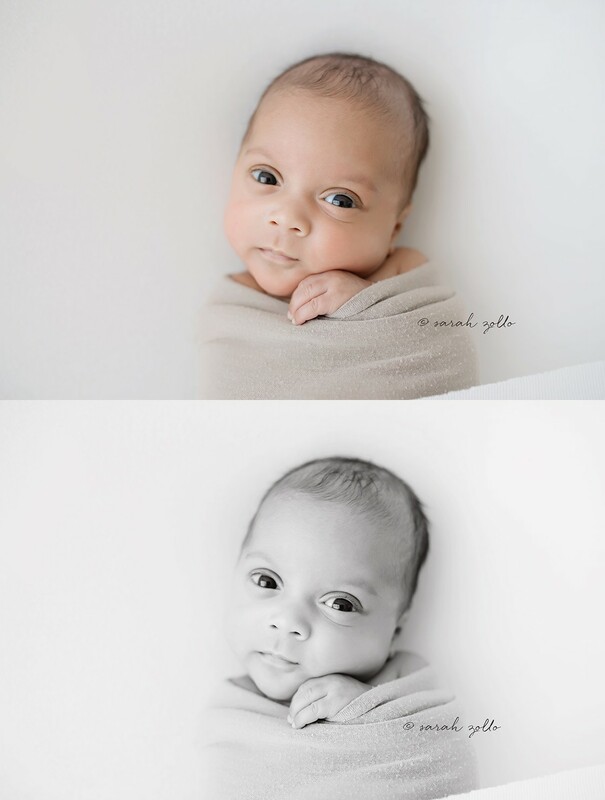 We can’t wait to watch you grow! 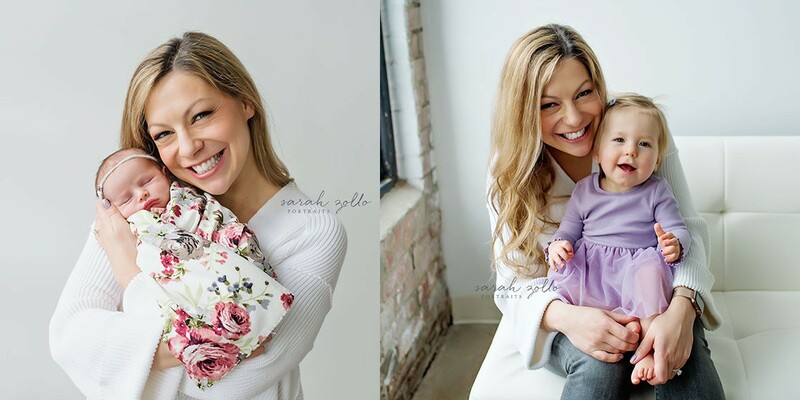 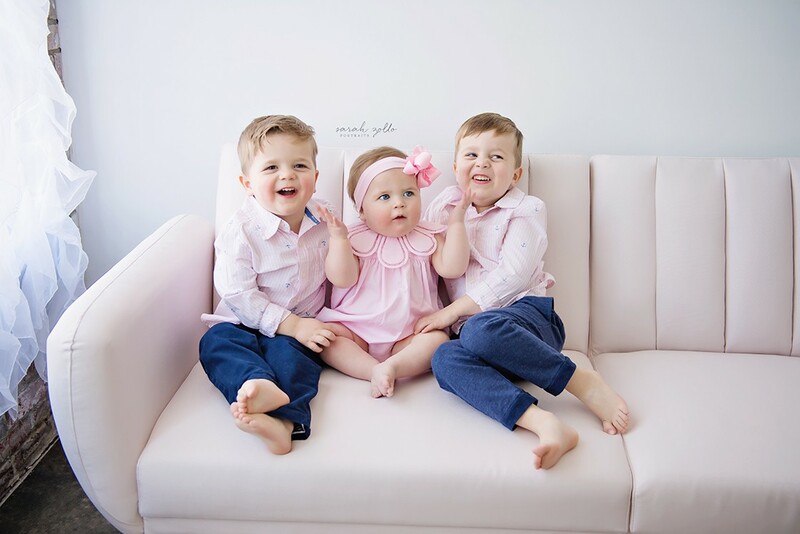 We’ve been working with this family since Baby Girl #1 was a newborn… and to say we have a blast every time we are with them is an understatement! 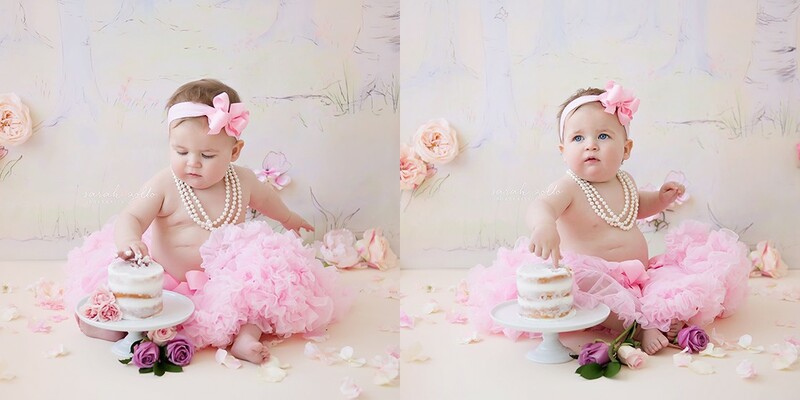 We were all set to get Miss M’s Cakesmash Session done before baby sister arrived, but Miss L had other plans! 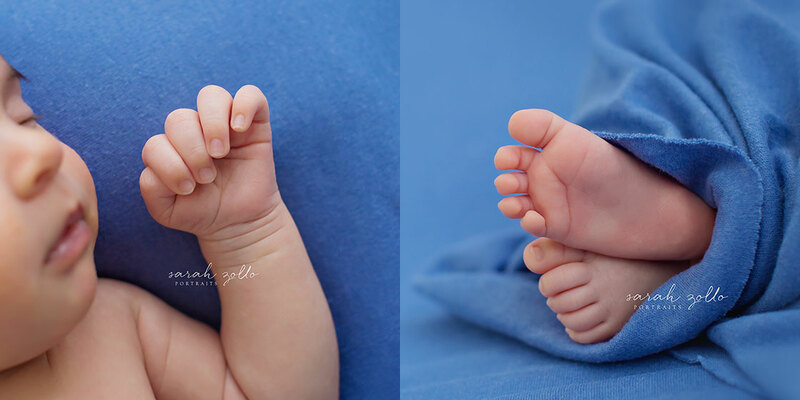 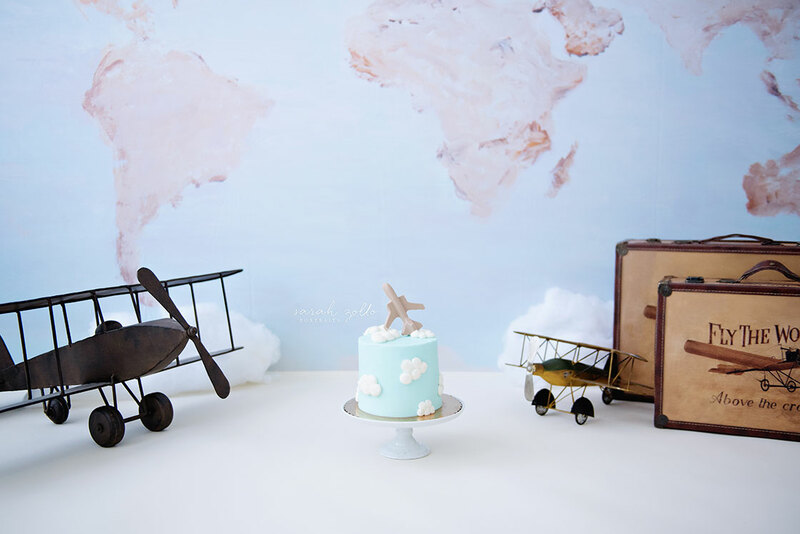 So here you have it, our very first Cakesmash + Newborn Session combo! 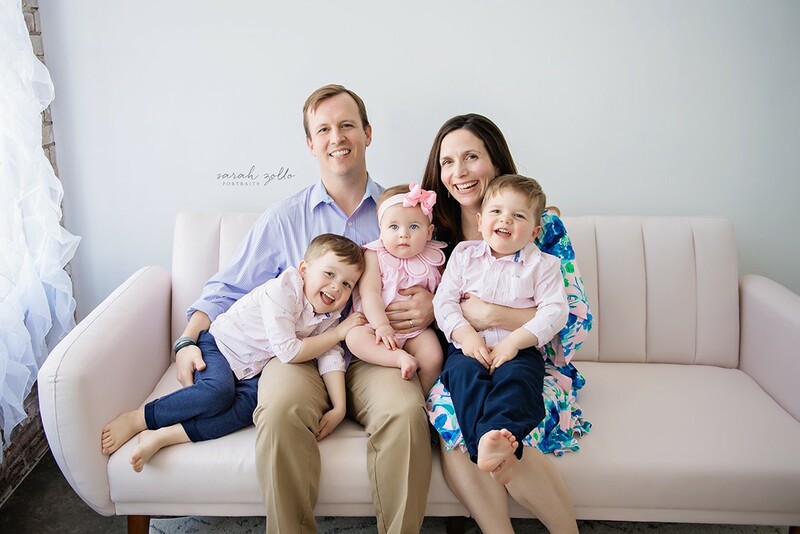 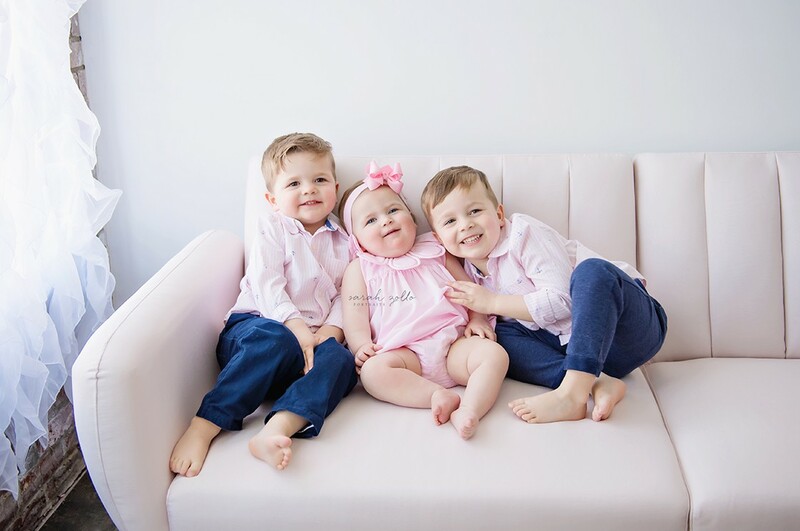 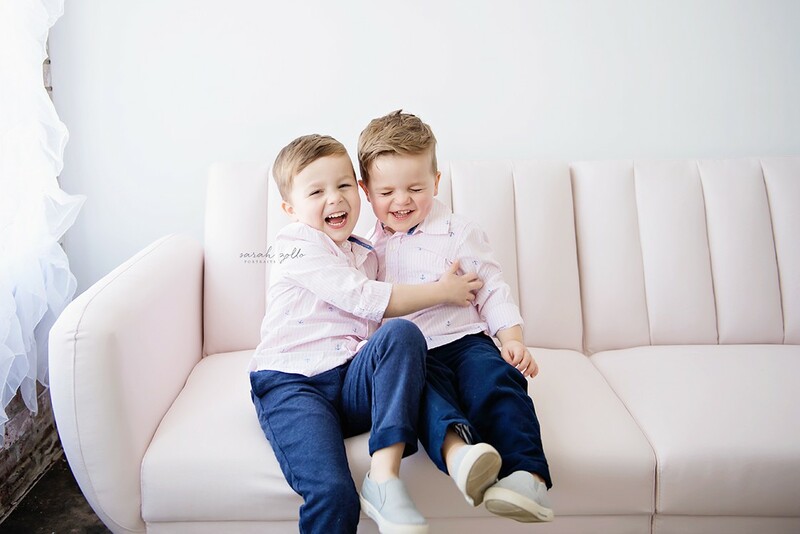 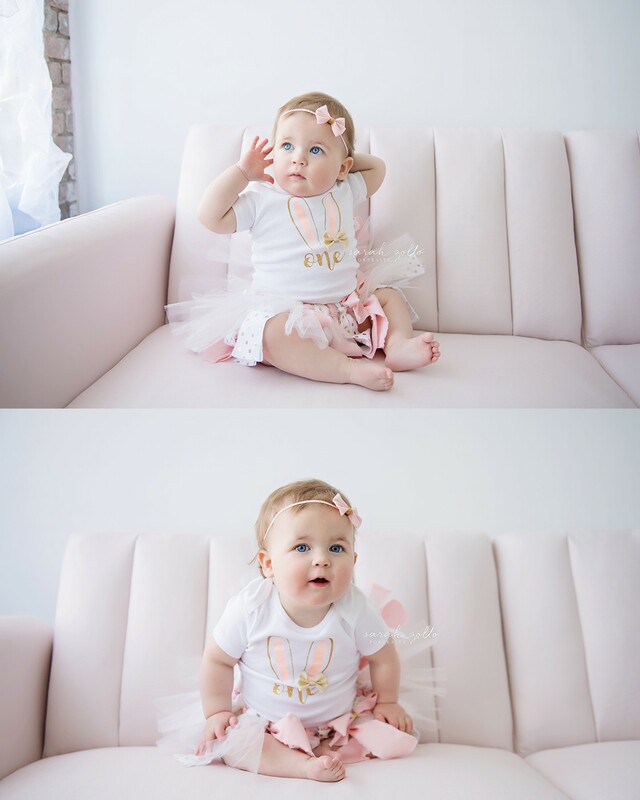 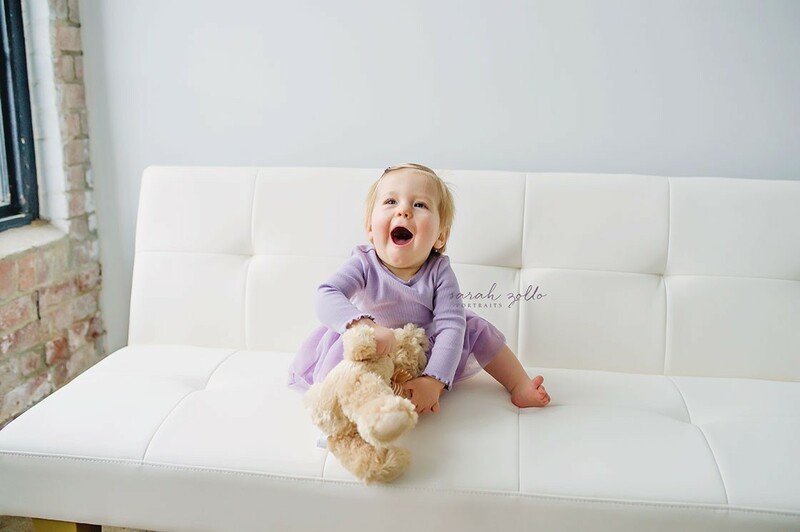 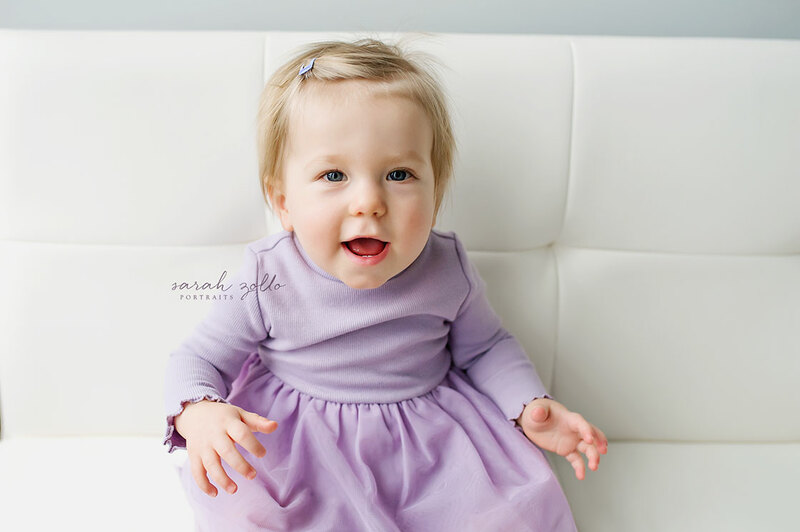 What a great afternoon we had… We can’t wait to watch these sweet Irish Twins grow together! 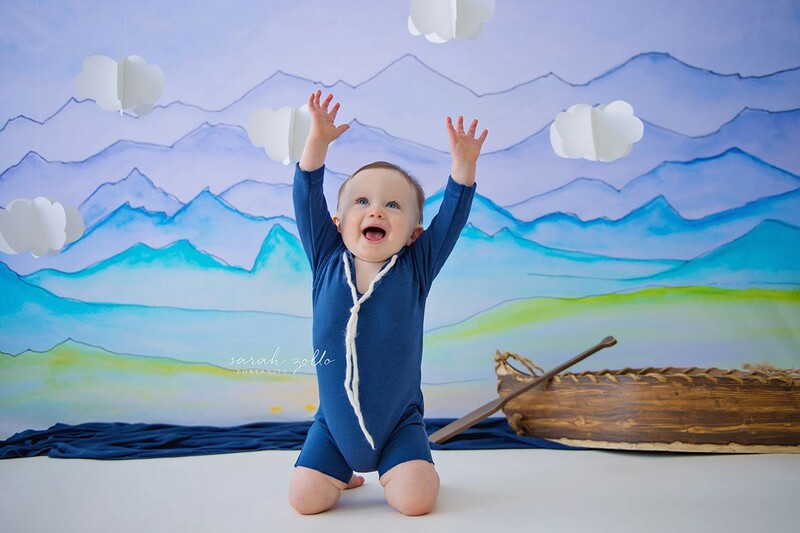 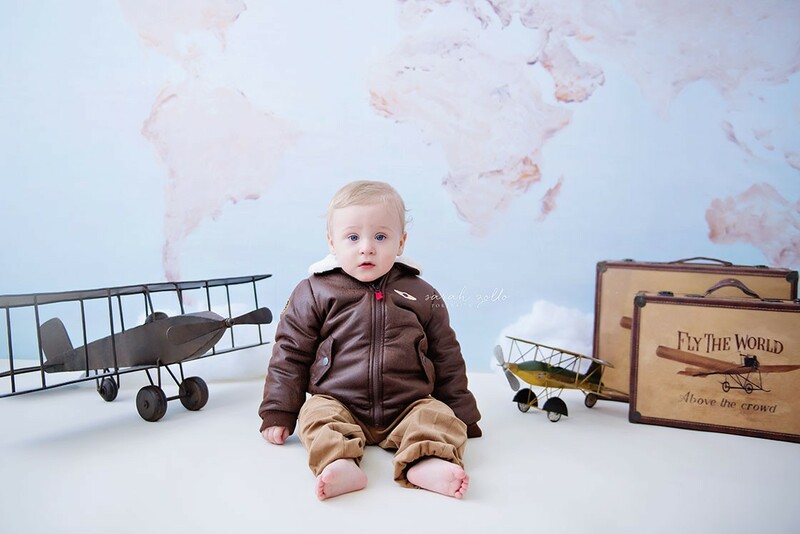 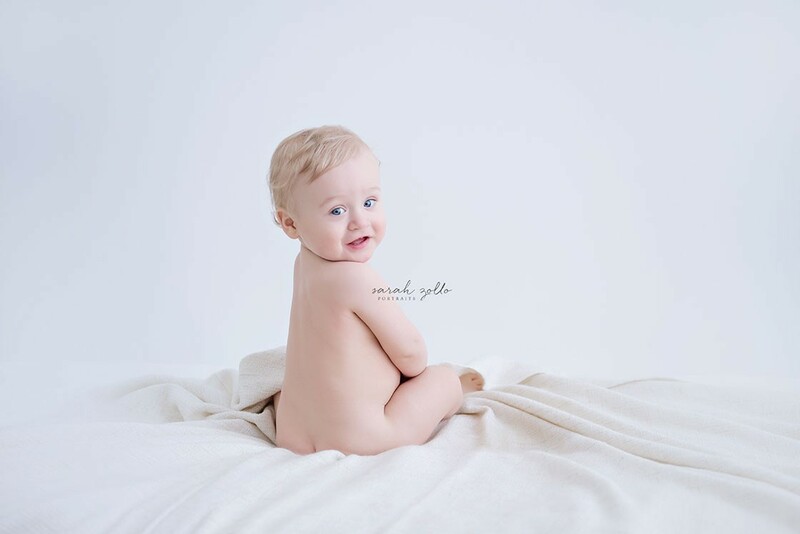 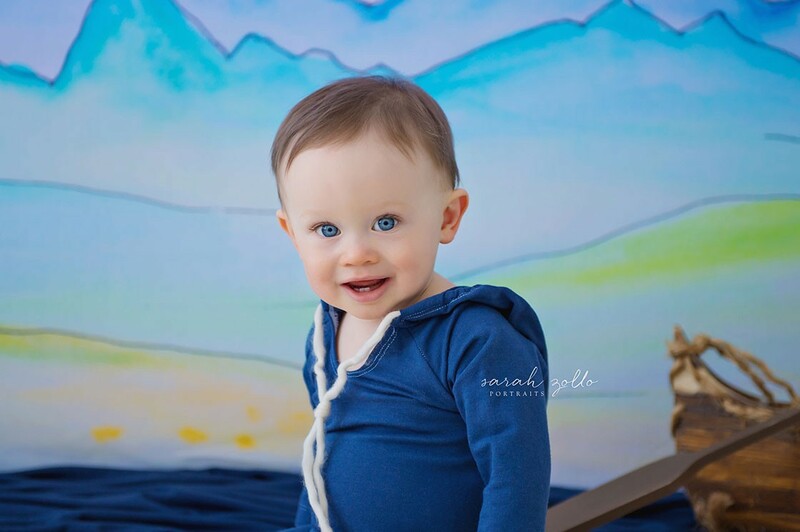 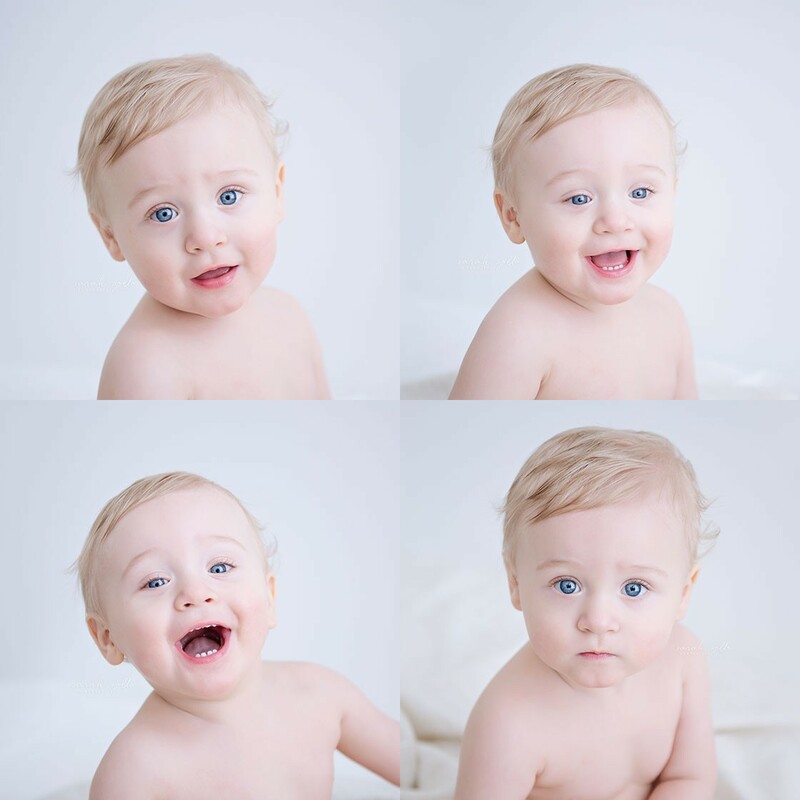 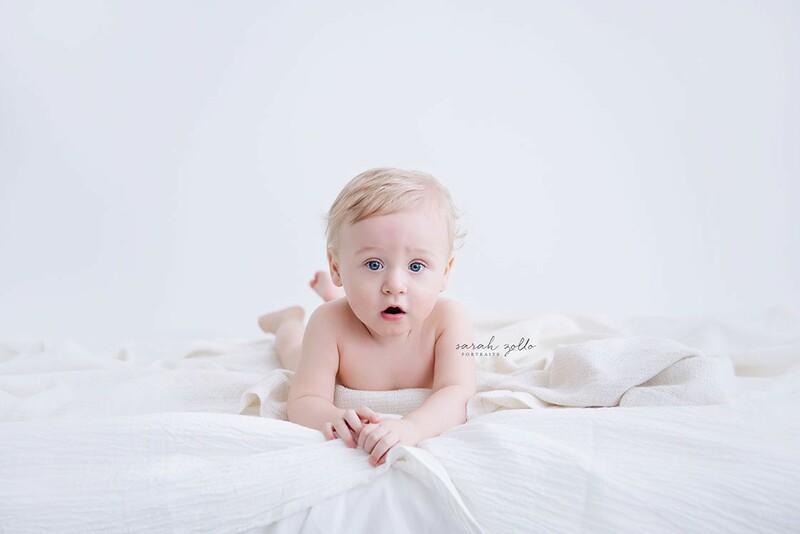 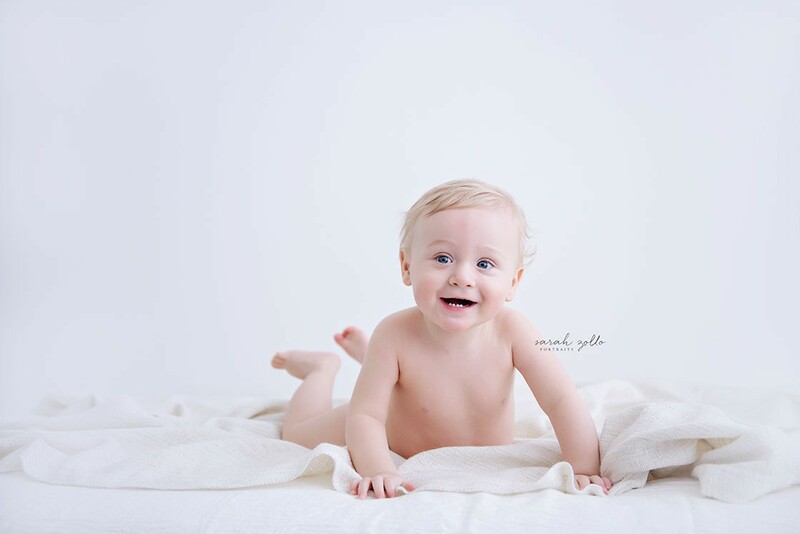 The sweetest little guy came into the studio to model this beautiful new Heidi Hope Backdrop for us! 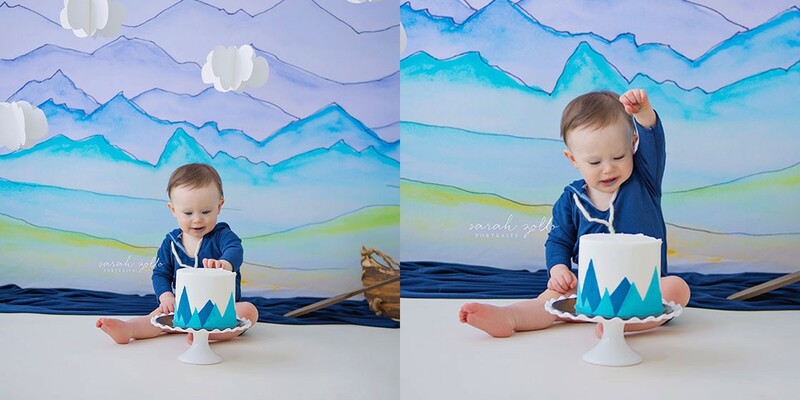 It was just before his first birthday, so naturally we had to throw in a delicious Sweet Indulgence cake! 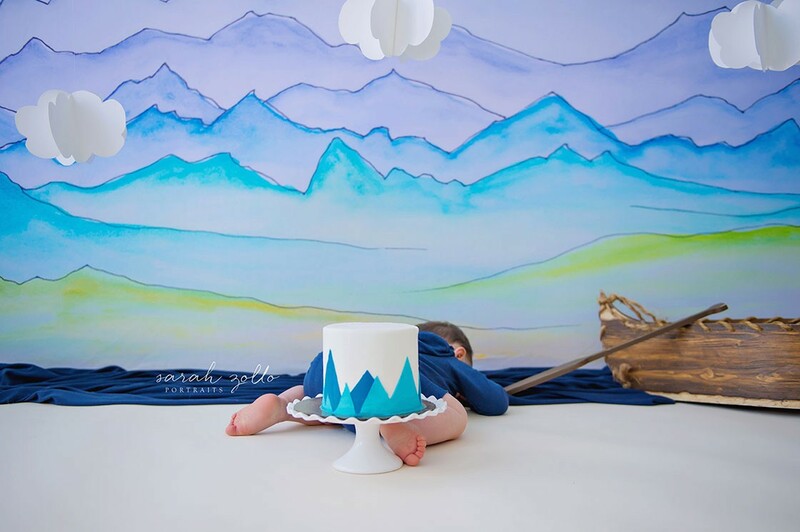 You can see he was all smiles until we wanted him to smash that perfectly painted cake! 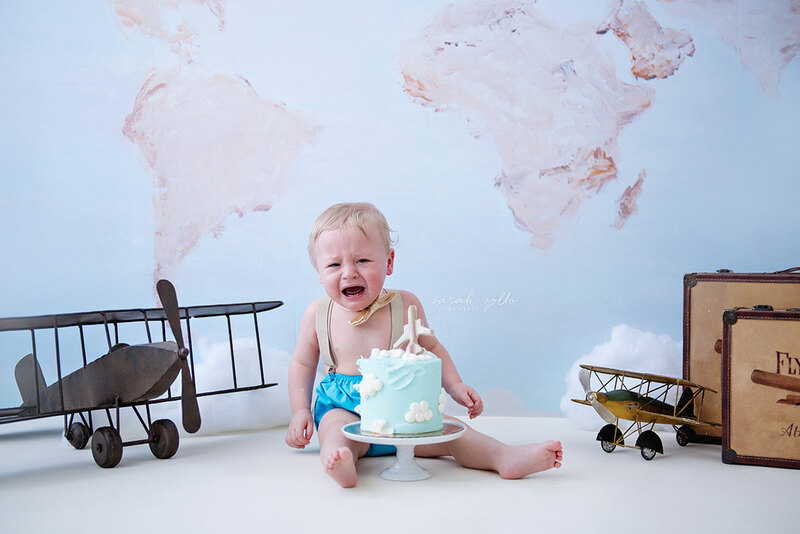 We get it buddy, we have the same inner struggles when it comes to cake… Happy Birthday J!